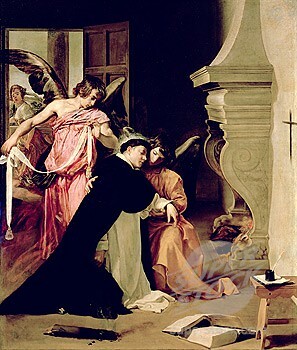 Happy St. Thomas Aquinas Day! Published 1937 by Sheed & Ward in New York. "The translation has been made from the eleventh French edition. "- -Publishers's note, p. 5.